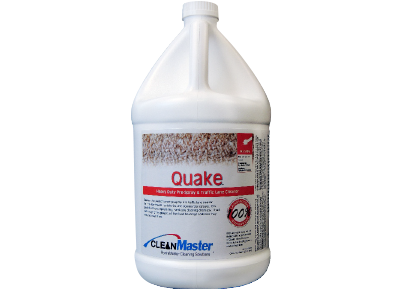 CleanMaster manufactures a variety of carpet cleaning presprays and traffic lane cleaners because the cleaning and restoration professional encounters a wide variety of carpets, installed in a wide variety of soiling conditions and environments. 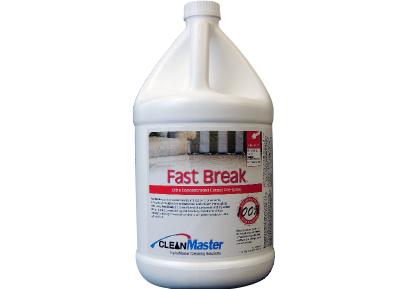 Let your CleanMaster Cleaning Reference Guide lead you to your best choice based on the defined conditions you are encountering. 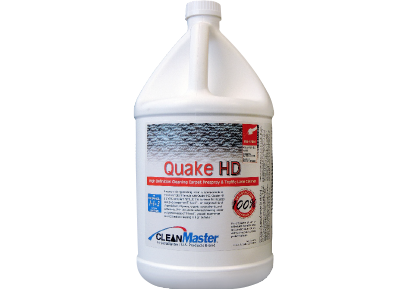 For neglected, trashed and heavily soiled carpets, consider Quake, Quake HD, SoilBreak, and Blitz with GreaseBreaker. 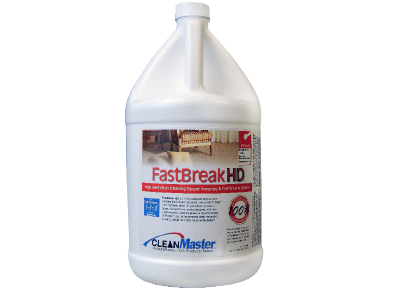 If you are looking for one ultra-concentrated prespray you can safely and effectively use on virtually any type of carpet, consider FastBreak and Fast Break HD. 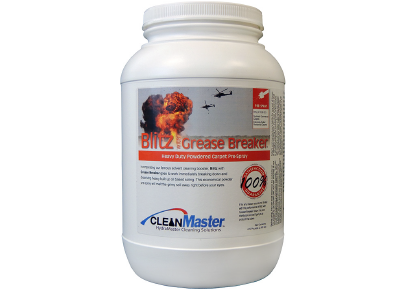 Ready for the meanest greenest solution you have ever used, take a look at Release with OxyBreak.